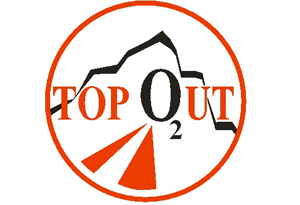 Topout provide oxygen solutions for extreme environments. Sir Ranulph Fiennes used Topout for his ‘3rd time lucky ‘ ascent of Everest. Now we shall help him on this greatest journey, the toughest ever.